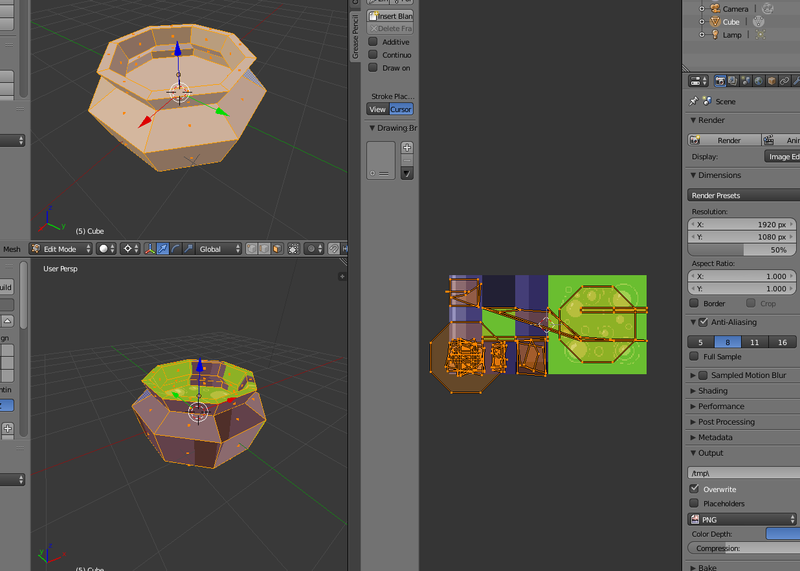 Kinda of figuring a lot out while using it, and I saw someone editing the UVs during the sped up version of their video. I wanted a method of using pixel textures through sprytile, but breaking the shapes a little more. I saw that when I paint onto a face a new UV appears on the palette on the right, and looks like navigating them would be a nightmare. What is the most efficient way to use/reuse these textures on multiple faces? I couldn't find a resource for this online. Am I totally going about this the wrong way?